‘Never change a winning team’ – The old sporting wisdom can also be applied to music: When soul mates and perfectly matched musicians find one another, they are well advised to stick together. 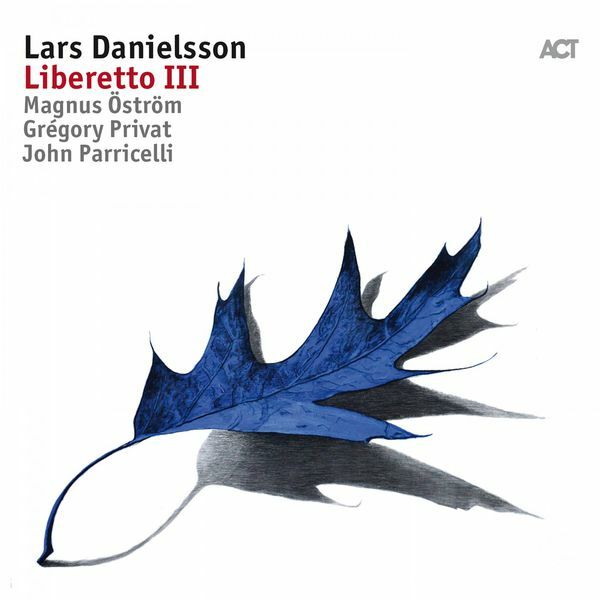 ‘Liberetto II’ by the exceptional Swedish bassist and cellist Lars Danielsson is the living proof. Three years ago he found a quartet with the former e.s.t. drummer Magnus Öström, the British guitarist John Paricelli and most of all as a new dream team duo with Armenian pianist Tigran. It interpreted his compositions and realised his musical ideas more precisely than probably any ensemble before it. This third edition of “Liberetto” transcends more of those boundaries than ever before. 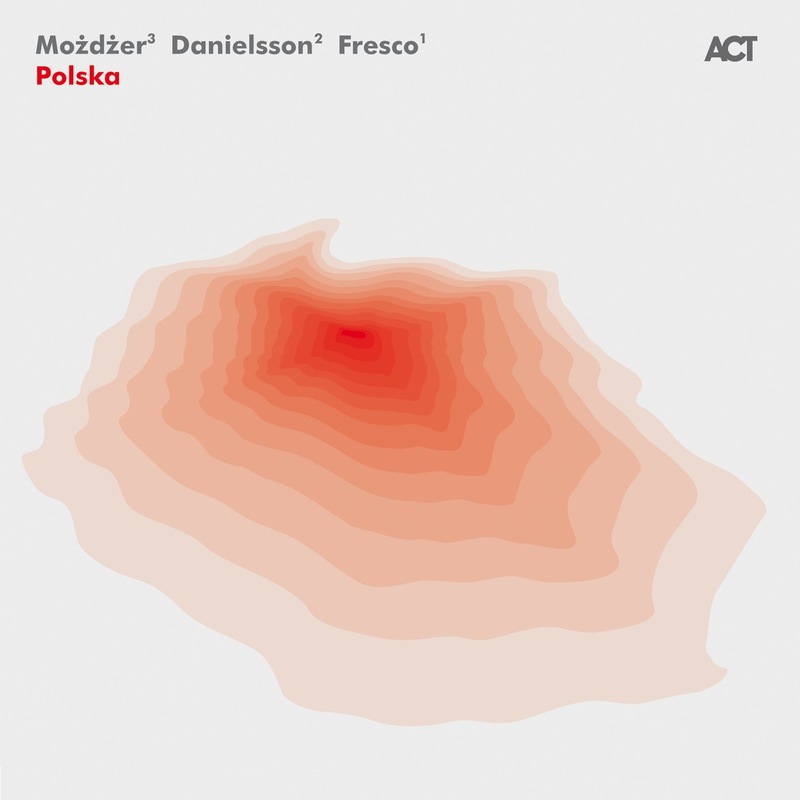 The opening track of the album looks heavenward: “I wrote ‘Agnus Dei’ for my mother,” Danielsson explains. “She sang in a choir – as I did later too. The spirituality and the ceremony of liturgical music left their mark on me.” Following on from this gentle, almost classical hymn is “Lviv”, a tune which is very differently wired: it’s brisk, based on a simple poppish melodic hook and it has an uncommon sense of rhythmic forward propulsion. What follows is many-sided: “Sonata in Spain” the band toys with Spanish folklore, “Taxim By Night” has a waft of Turkish-Arabic scent, and “Gimbri Heart” has African charm and warmth. 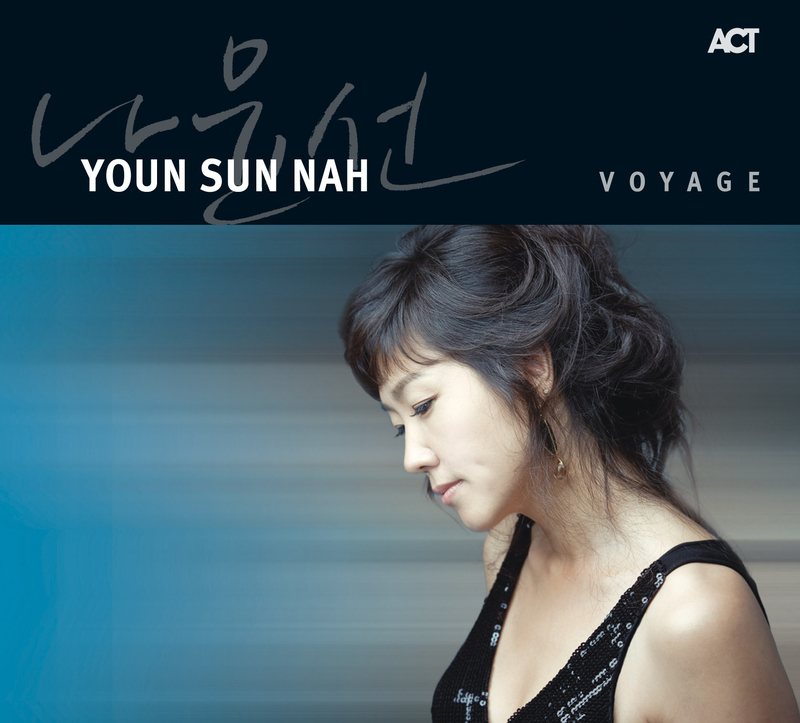 By contrast, “Mr Miller” is a touching ballad with a ‘Nordic Sound’ aesthetic. As was the case for the first two “Liberetto” albums, there are some carefully selected guests, who bring their talents and energies to particular tracks: Sting’s guitarist Dominic Miller makes another appearance, as does trumpeter Mathias Eick with his inimitably rounded sound. 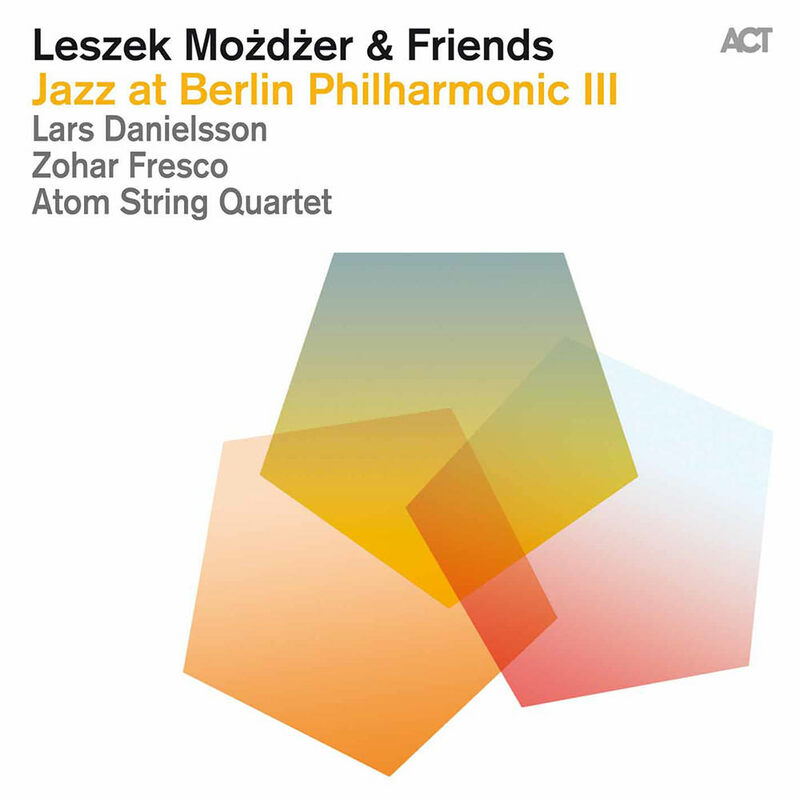 Arve Henriksen takes the other trumpet parts – he was in the mix on the “Liberetto” debut album too. 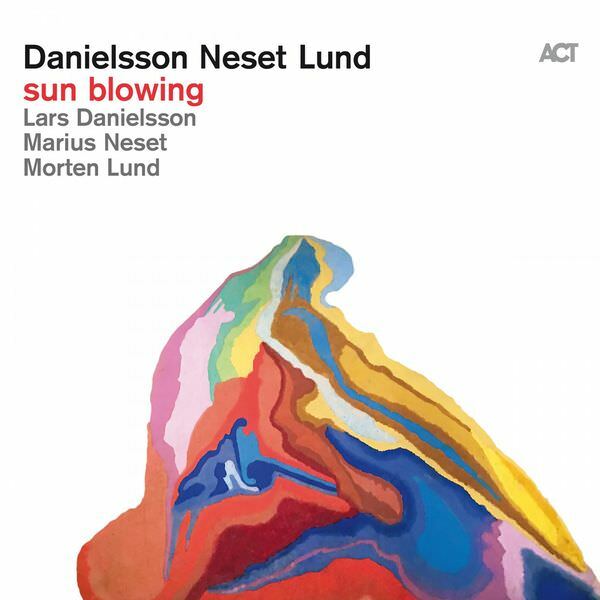 The striking oboe solo on “Da Salo” is played by Björn Bohlin of the Gothenburg Symphony Orchestra, with whom Danielsson has been working recently, and finally there is the sensitivity and fair of oud player Hussam Aliwat. 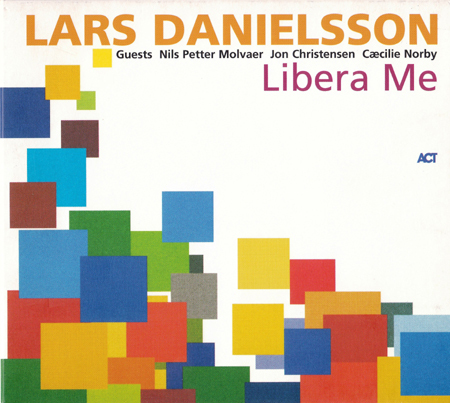 As a co-producer singer Cæcilie Norby supported Danielsson to make his musical visions come true. 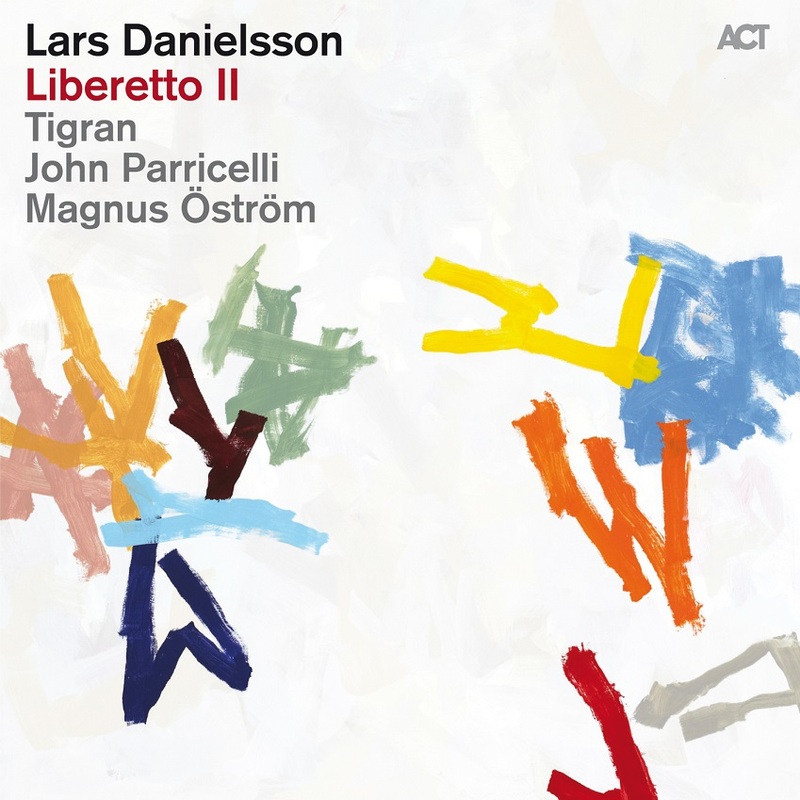 Produced by Cæcilie Norby and Lars Danielsson. Executive Producer: Siggi Loch. 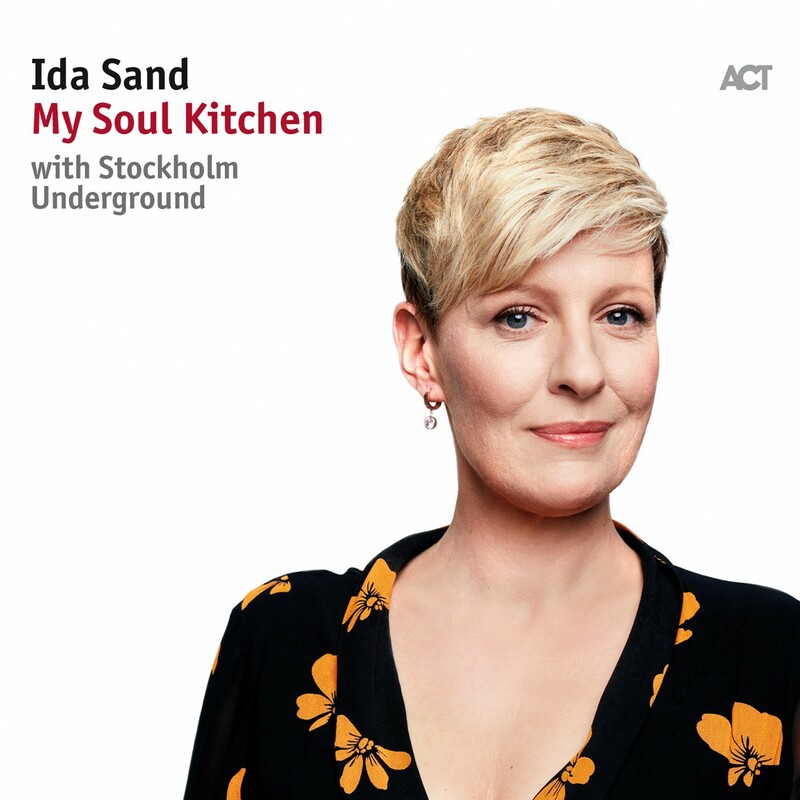 Recorded & Mixed by Bo Savik at Tia Dia Studios, Mölnlycke Sweden. 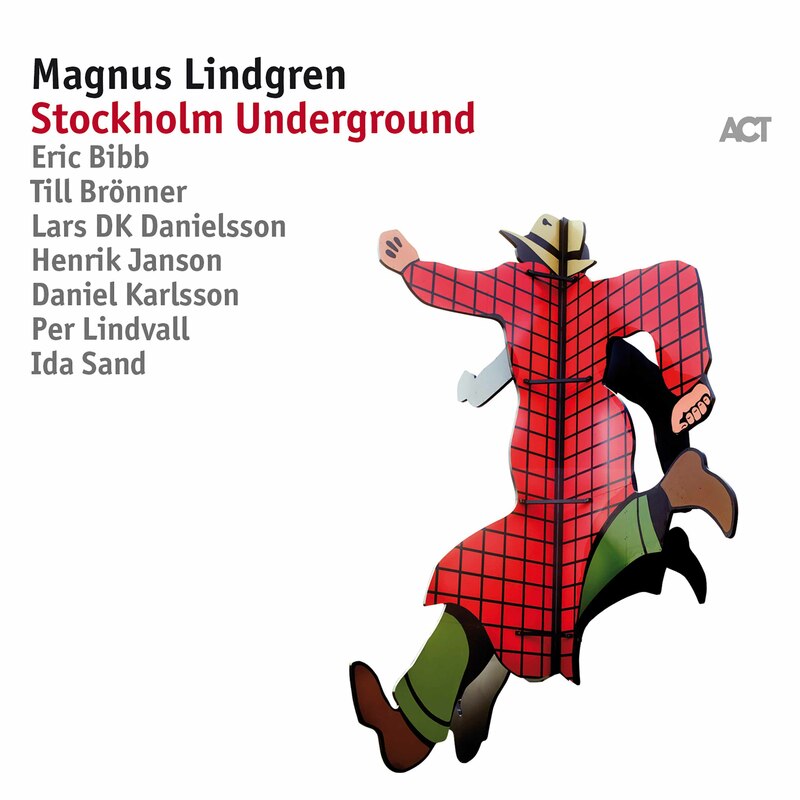 Additional Recording: Simon Danielsson and Michael Dahlvid. Mastered by Jan Erik Kongshaug at Rainbow Studio, Oslo, Norway.